Adam Lambert channels Bowie with new album cover. Adam Lambert has revealed the cover art for his first post-"American Idol" album. The big-voiced singer is pictured on the sleeve in multi-colored eye shadow, caressing his face with a black leather glove. The picture is glam-tastic, reminiscent of past album covers and looks from Pete Burns of Dead or Alive, Kylie Minogue and David Bowie. And Adam himself noted of the cover, "Glam is back!!!" on his Twitter page. 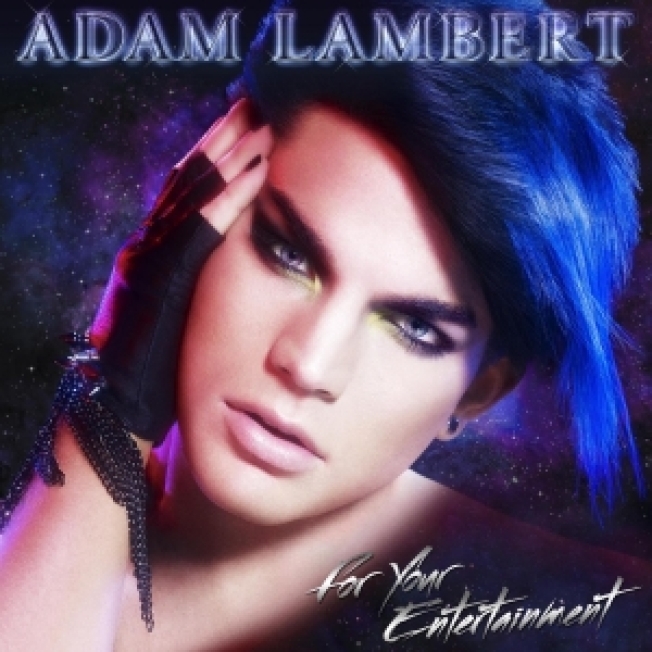 Adam's new CD, "For Your Entertainment," will drop on November 23 via 19 Recordings/RCA. "Idol" winner Kris Allen's self-titled debut CD comes out the week before.